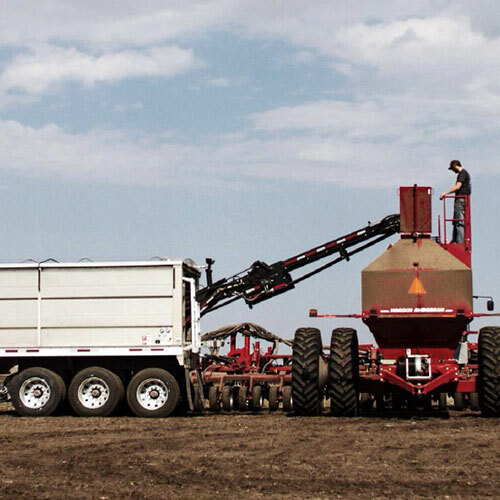 The AgriLite division of GEM-L, Inc. is constantly developing and perfecting our line of quality ag products, including conveyor trailers, grain boxes and fertilizer tenders. Learn more about our AgriLite products at www.agrilitetrailers.com. Aluminum decks and railings last longer than wood, and require no maintenance. We specialize in commercial and multi-family residential projects, from apartment decks to store front railings, to patio awnings. Powder coating allows you to match the exact color and style you have in mind. Contact us for more information and pricing. Our state-of-the-art Flat sheet & Tube Laser provides a unique service that allows you to get the most out of your designs. With the ability to cut tube, c-channel, and angle, you can save time and money. Tab and slot, or notch tubes to eliminate wasted time in the assembly process, and have a stronger, better built, finished product. We have the capacity to cut up to 1" thick flat sheet steel, and 3/8" aluminum. The GEM-L team also provides design consultation and SolidWorks drawing services, or can also work with your predesigned part files. Contact us for more info, or to get a quote. GEM-L is your one stop job shop for all your steel and aluminum projects. From laser cutting, to bending, to welding, we handle it all. Whether you have a simple repair, or a large project, we have the tools and knowledge to assist you. We also provide design consultation and SolidWorks drawing services. Contact us for more info. 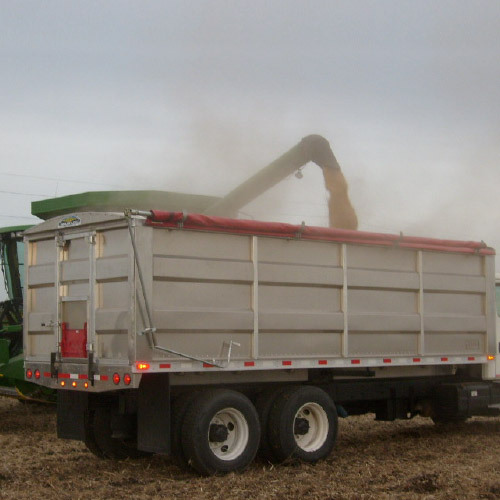 GEM-L, Inc. is the original designer and manufacturer of the Maurer Aluminum Grain Trailer. 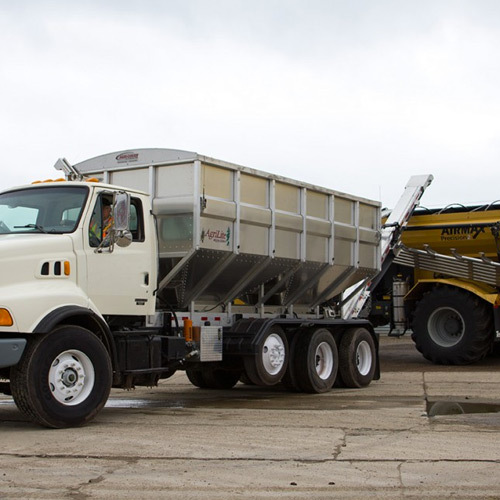 We have now shifted our focus to provide a lineup of innovative and dependable conveyor trailers, grain boxes, and fertilizer tenders. We've also teamed up with Wilson Trailer to create the best conveyor trailer on the market! 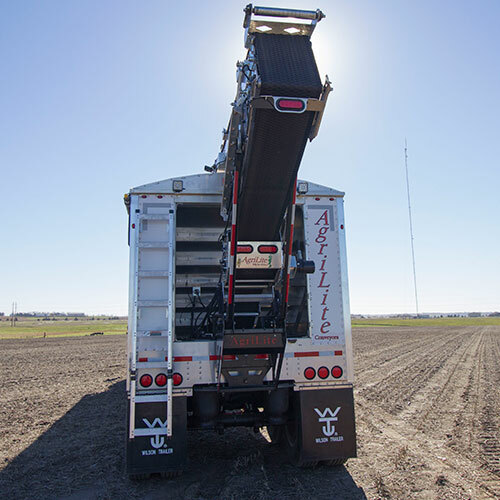 The new AgriLite Aluminum Conveyor allows you to move more product than ever before while eliminating the risk of rust. Learn more about our AgriLite products at agrilitetrailers.com.